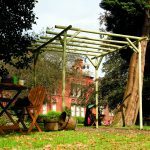 This Rustic Rose Pergola is made from machine rounded pressure-treated timber, creating a truly natural garden structure. 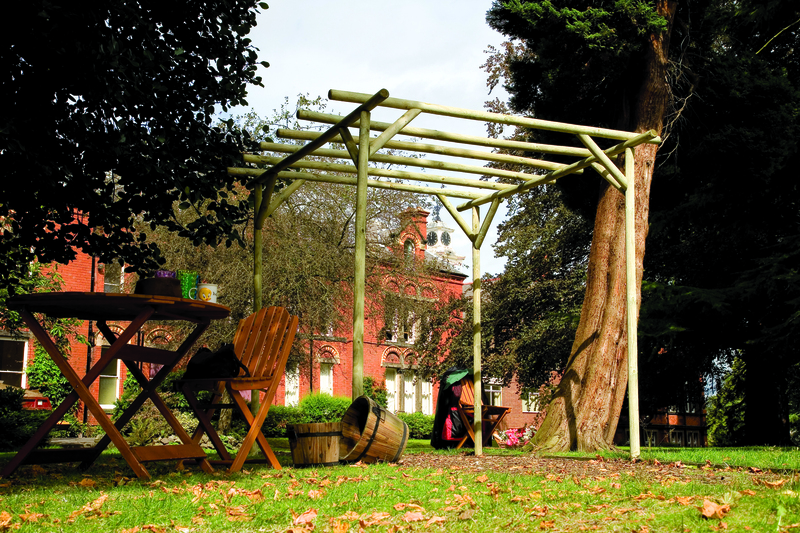 An ideal pergola for a traditional setting and adding character to any outdoor space. 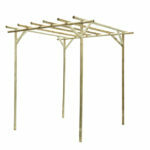 All dimensions are approximate as the characteristics of timber can alter sizing. 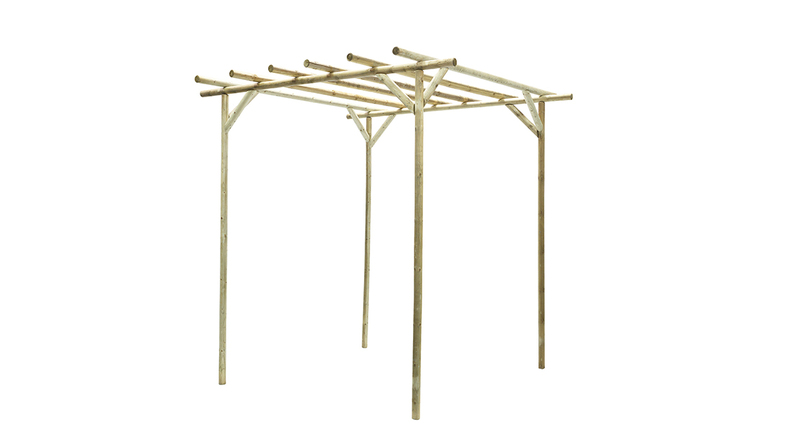 We advise for you to wait until you have received and erected your product before preparing the instillation of your footprint area as dimensions may have variations due to improved product specification and development which is subject to change without notice.